1. Don’t let the cold air in! Picture cold air as an enemy massing outside your walls looking for any way inside. One of your weakest points of defense are your window frames. If the caulking around bathroom windows is old and cracking remove it (a putty knife does the job quickly) and do the job again. On the outside you will need weatherizing silicone caulk, but on the inside you can get away with inexpensive tubes of acrylic caulk. 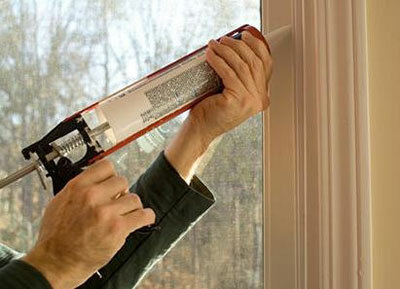 These days caulk comes in a variety of colors that can match you bathroom’s existing decor. Inspect the entrances where your plumbing pipes enter and leave the bathroom. If the holes have not been properly sealed they may require caulking or, in the case of large gaps, a can of expanding foam. And don’t forget to insulate electrical outlets on outside walls. Form-fitting foam gaskets can keep cold air from flowing into the bathroom through the prong holes. 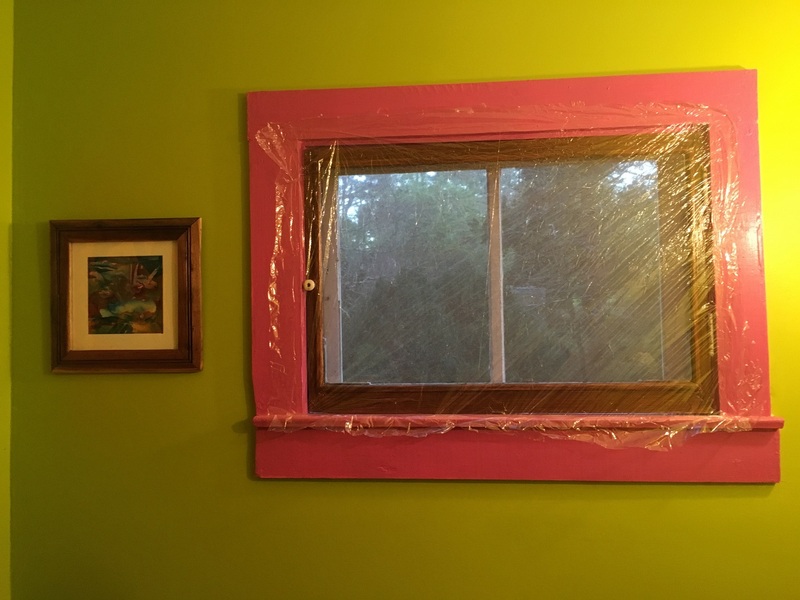 According to Sustainability Victoria, an energy watchdog group in Australia, “A single pane of glass can lose almost 10 times as much heat as the same area of insulated wall.” One free way to insulate the windows is with bubblewrap saved from packages shipped to your home. Cut the bubblewrap to fit your window and adhere it with a spritz of water to the window. The bubblewrap will still permit light, but it will block any views you might enjoy. A more aesthetic option is clear film that is applied with double-stick tape; all is included in commercially available window-treating kits. When the film is trimmed and heat-shrunk with a common hairdryer it is almost invisible. Be careful applying the tape to painted surfaces inside your bathroom; if there is any worries about paint peeling off when removed, use painter’s tape (blue rolls) to avoid the problem. Of course, once the plastic is installed you won’t be able to open your windows again until spring so plan ahead. One of the best ways to keep warm air inside your bathroom is with heavy curtains that will also accent your bathroom decor. You can double up on curtains or select thermal curtains to block even more heat from escaping. Always leave the curtains open, especially on south-facing windows, during the day to bathe the space in warming sunlight and close up for the night. If you are in the house all day, do not open the curtains until the sunlight is directly on the bathroom window; when the sun moves away draw the curtains again. One trick to seal thermal curtains snugly against the wall is with magnetic curtain clips. If your bathroom is not a public space in your house you can buy rigid foam-board and cut it to fit your windows. Remove them only when light is needed. You can also make your own shutters with pieces of cardboard boxes taped together and fitted into the window space. Also, if you are not looking to keep your bathroom a showplace, an old blanket can help insulate the space in the winter. We all know warm air rises. But before heated air begins its journey to the ceiling, the British National Energy Foundation tells us approximately 10% disappears through the floor. The simple solution is to cover as much of the bathroom floor with rugs as is practical. 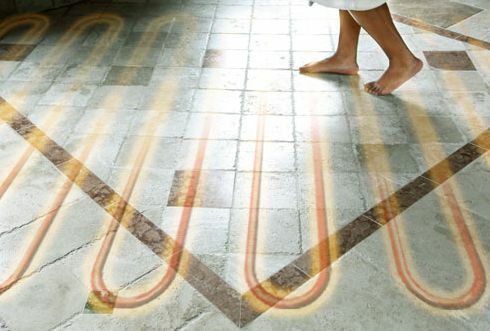 If your bathroom is in line for a renovation, consider installing radiant heat flooring. 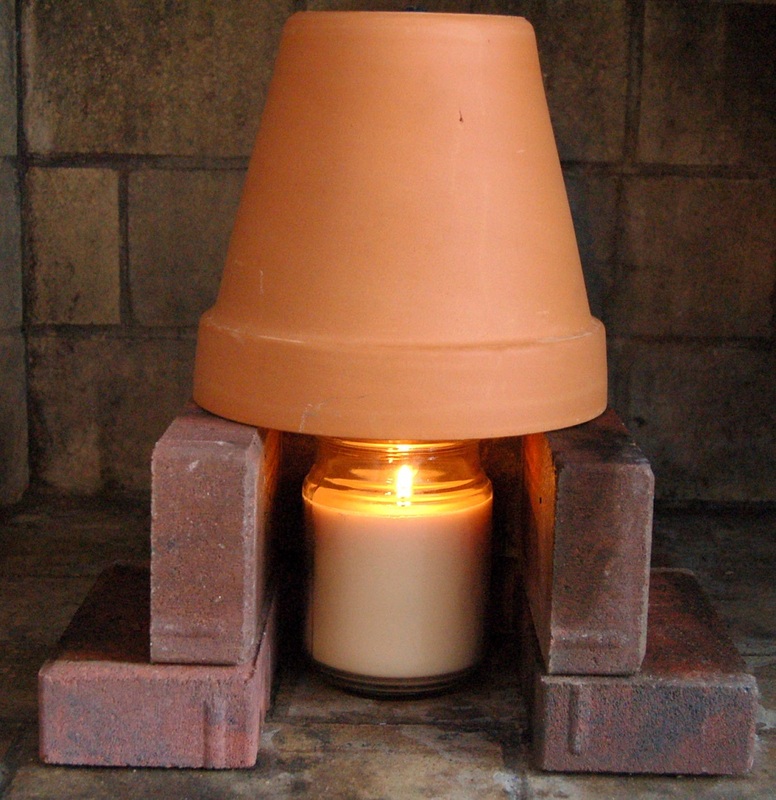 The idea behind radiant heat has been around for centuries, with heated water snaking through tubes around the house. Today’s electric systems use thin wires, much like an electric blanket, and are controlled by thermostat. In 1901 Willis Carrier, an engineer, was standing on a foggy train platform in Pittsburgh, Pennsylvania when he realized that the way to cool the air was to remove the water. In 1904 Carrier invented the air conditioning industry with his “Apparatus For Treating Air.” In our winter homes the air is often dry and parched, making us feel colder. We need to “treat the air” to increase the humidity of our indoor air to feel warmer. The bathroom is the ideal place for that. 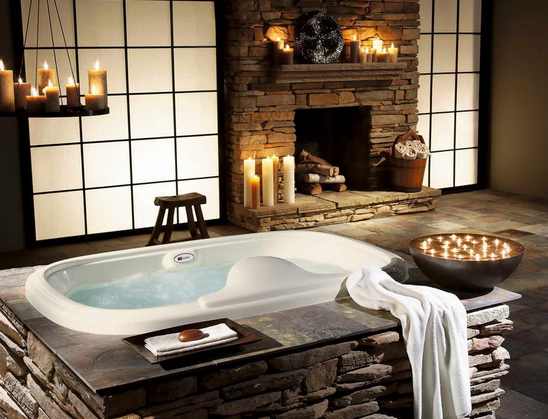 After a hot shower do not allow the water in the tub to drain away until it has reached room temperature. After all, you paid to heat that water so take advantage of it as it dissipates its heat into the house. The extra humidity will help keep the bathroom a little warmer. Also keep a few houseplants in your bathroom – and well watered. This will increase the humidity and enhance the decor of the room. This entry was posted in Winterizing your Bathroom on by Bathroom Heaters Guy.